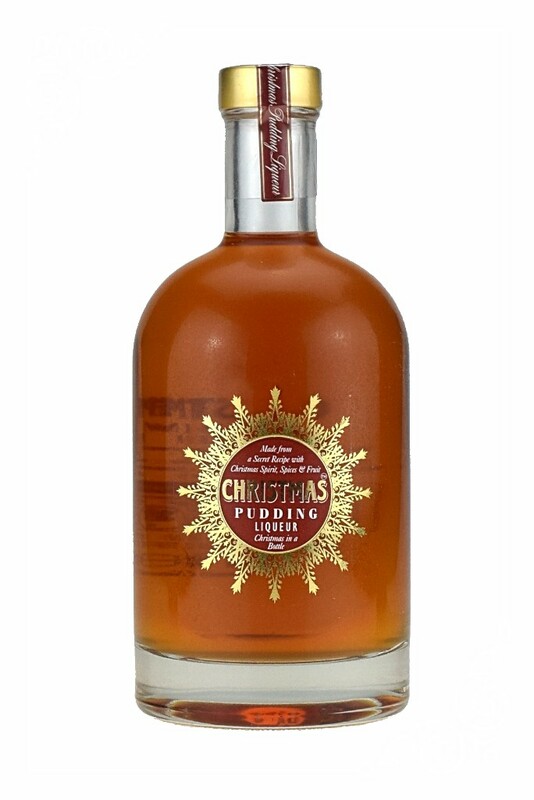 Christmas Pudding Liqueur is a unique product embodying the essence of Christmas indulgence; spicy, sweet & unctuous. It is truly irresistible - Thousands of satisfied customers and growing every year. We guarantee that this product will increase your income and at a comfortable margin. Christmas Pudding Liqueur is protected by copyright so you can have an exclusive product branded accordingly to suit your business. Add a spice dimension to your Christmas cocktails, perk up a Prosecco. Try it with a cheeky mince pie, with ice cream or simply enjoy it on it's own.